The Skwala hatch is a big deal these days and for good reason. It is the first main hatch of the season and at times it produces exceptional fishing. But, like any hatch during the Montana fishing season it has it’s pros and cons. The reality is a little different. There are ups and downs during Skwalas just like all of our other hatch cycles. Over the years I have had fantastic dry fly fishing as early as the first week of March and as late as early May. I have also seen tough fishing conditions throughout that time frame as well. The best way to think about it is, that the quality of your actual fishing relies almost entirely on the specific conditions of your trip dates for any hatch. For Skwalas your best bet is to pick dates within the historic window of mid-March through late April. After that it is up to the fishing gods. If you show up and it’s bright and sunny everyday with rising water levels then you are definitely going to have to work for your opportunities. On the other hand, if the river has been dropping for 3 days and it’s 55 degrees, cloudy and calm then buckle up. The fishing is likely going to be lights out awesome. The angler’s skill and the guide’s experience definitely play a part. A good combination of those two will make each days fishing better, but they are still subject to the daily conditions. Some days the conditions favor the anglers and some days they don’t. 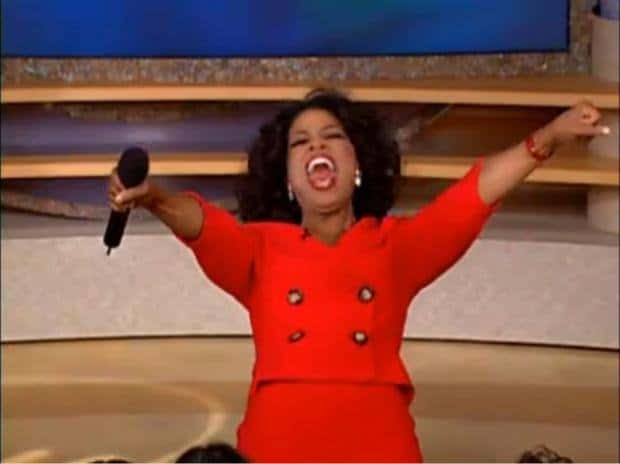 This season, the last 5 days have been like fishing with Oprah. Just about everyone has been having banner days. In 2017 we were completely blown out in Missoula for these same dates. It is always good to do a little research on locations and best times, but ultimately pick your dates, pull the trigger, and then hope for the best. Salty Sunday – Keep em Wet or Not? I was jokingly referred to as being a little “salty” in last weeks post. After the winter we have endured I can certainly embrace that salty moniker. Since we are still not on the rivers yet, let’s keep that trend alive and tackle the growing Keep Em Wet campaign. I think that it is an awesome idea much like the Kick Plastic campaign, using barbless hooks, and the Clean Drain Dry movement to stop the spread of Aquatic Invasive Species. The main problem isn’t with the movements themselves. It’s the zealots who hijack things to serve the growing trend of social shaming. There are no shortage of examples like that out there. The problem is, no one responds well to being called out, either in person or on social media. If your real goal is education about proper fish handling or better fish survival then send someone a considerate direct message. Blasting them in the public comments is just a self righteous circle jerk. Of course, the elephant in the room is the actual Keep Em Wet movement. They have done an excellent job in their literature of conveying their points without seeming judgmental or condescending. Their logic is fairly bullet proof, the less you handle a fish and the less time it spends out of water the better its chance of survival. But how far do we take that logic? If you never even hook a fish surely it would have a better chance of survival. In fact if you never even stressed a fish by fishing to it, the fish would have a better chance of survival. Is the No Hook movement next? A cadre of anglers casting flies with the hooks cut off. Where do we draw the line, and how far down the rabbit hole do we want to go? Personally, I love to photograph trout. They are all different and most of them are exquisitely beautiful. I get to scratch that photo itch often with my client’s fish. When I’m fishing I’m perfectly happy to unhook almost all of them in the net and let them escape quickly. But if I catch 3 permit in a week down in Mexico you can be damn sure I am going to photograph each one of them. That is exactly what it is like for most of our clients. They don’t get to see thousands of trout each season. They feel lucky to get to fish a handful of days and they are excited to document the process. To them it’s not just another 16″ cutthroat. It’s the most brightly colored fish they have ever caught. The classic grip n grin is a staple for guides across the west and I don’t apologize for it. Those photos connect anglers to a world they only dabble in. They are memories of the past, motivation for the future, and they translate into money not only for the fishing industry but a multitude of conservation organizations. Some fish certainly die as a result of a photo session, but I also know for a fact that some fish photos serve as a good reminder to send that fat annual donation check. Does that even the scales? Who knows. I do try to shepherd anglers away from taking a photo of every fish they catch. Instruction on how to prepare and set up the shot is always given so it takes a minimum amount of time. I also show them how to properly hold a fish or I will hold it for them if needed. To become proficient at anything you have to practice, and I would prefer that anglers practice with me than on their own. I try to steer clear of excess, but we don’t shy away from fish pictures in my boat. Still, I want that fish to live as much or more than anyone else, and most anglers are quick to pick up on that. Over the years I have seen many anglers go from wanting a shot of every trout to only taking one or two fish pics over 4 days. Most of us tend to go through that evolution and I think the Keep Em Wet campaign is trying to accelerate that process through education and awareness. An idea worth considering for sure. It’s important to remember that we devote an inordinate amount of time, money, and energy to pursue tiny brained fish with whippy rods tossing pieces of feather and fur lashed to hooks only to let them go once we have caught them. Whether you throw a picture in there or not, the entire thing doesn’t make a whole lot of sense. We sure do love it though, and in the end it’s up to you whether you Keep Em Wet or not. Just make sure to disable the comments! We are still stuck indoors for the most part in Missoula. February left us with our biggest dump of snow and March has started with the coldest temperatures of the winter. To fill the void I am thinking of creating a contest. Contests are all the rage on social media these days so why not a Skwala Contest 2019? I am still fleshing out the details and open to suggestions. With the current weather I don’t imagine the contest will begin anytime soon. True to the social media age, pics or it didn’t happen will apply, and points awarded based on posts to social media outlets. -10 points – That damned snowpack graphic. We get it. We all love snow and it benefits the river, but it’s only a part of the water year picture. That 110% of average turns into Hoot owl restrictions by July 4 with two weeks of hot weather. Get more creative than the same tired old graph. -20 points – The migration. Pics of skwala nymphs or comments about how they’re eating skwala nymphs and the hatch is only days/hours/minutes away. 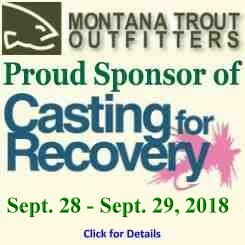 Trout eat rubber legs 363 days of the year around Missoula. The fact that they are eating them on March 11 is not newsworthy. -30 points – Any “first” skwala of the season pic. We are not lining up for recess in grade school here. “First” doesn’t really mean much. If it is really some of the first skwalas that have hatched then the trout aren’t really looking up for them yet. All you have done is tipped off the masses that the hatch is beginning. -100 points if you jump the gun and post a skwala pic from last year on your phone on the first 40 degree day of March. -40 points – “Gotta love Skwala season” Any post to that effect with strike indicators in the shot. You can nymph them up year round so pitching bobbers in the spring is nothing special. I don’t care how you catch fish, but Skwala season is about fishing dry flies. -100 points if the san juan worm is still in the fishes mouth. 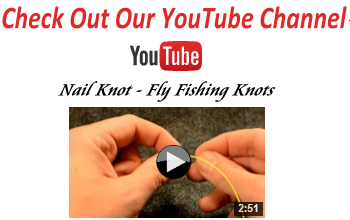 -50 points – “Ate the skwala dry fly” Any pic with a Chubby Chernobyl in the fishes mouth. The Chubby is a great fly but I still have no idea why trout eat them, especially when you hold one up next to a real skwala. Chubby eaters are the equivalent to guys wearing NASCAR t-shirts. There’s always going to be a couple in every crowd. Still doesn’t make it right. -60 points – “Spring special”. If you are going to pump the skwala hatch as some of the best fishing of the year/best chance to catch a big brown on a dry/best single dry fly fishing then why on earth would you offer cut rate pricing? The Skwala Contest 2019 is still very much a work in progress and I appreciate any feedback. We have reached out to Yeti, Traeger Grills, and Thingamabobber for contest prizes. As you can see, it’s been a long winter. We are ready to get back on the water but that is going to have to wait just a little longer this season. There doesn’t seem to be a lot of honesty in fly fishing these days. From the Instafamous taking pics of average sized trout just right to make them look huge to the girls posing for grip-n-grins in bikinis. Who knew long arms would be a marketable commodity, and if you’re in a bikini you are fishing for Likes not what’s in the water. I could easily go off the rails on this one, but the topic of honesty in fly fishing came up recently with another guide talking about the guide/client relationship. As guides our job is to produce the best possible fly fishing experience on a daily basis. Good guides do this consistently, but even the best hit bumps in the road and often the root cause is a lack of honesty. Clients don’t often lie about their skill level, but why they would lie about that at all is a total mystery. It only takes a couple minutes once we are on the water to see the skill set I am working for the day so why lie about it at the hotel in the morning? Now there’s a chance I may have picked a float that offers scenarios above our pay grade. Once we are on the water I can’t opt out for a different stretch of river that plays better to your actual skill level. One of the bigger issues is clients being honest about who they are as an angler. Yes, we all want to catch 20 inchers on dry flies from start to finish but that’s not a reality most days. Are you an action junkie who likes a bent rod all day or do you prefer to hunt for just a few big fish? We can cater to either, but usually not both at the same time. A good example is a couple guys who told me in the morning they were DFO (dry fly only) anglers. I love fishing dries and enjoy that approach. Based on the conditions I picked a float where I thought we had the best chance of successfully fishing dry flies from ramp to ramp. The first hour was a little slow with only a couple fish and one of the anglers turns to me and asks, “Should we be fishing a dropper?” Excuse me sir, but if I knew you guys would fish droppers I would have picked an entirely different river for the day. Honest expectations are in short supply on some days. The classic example is when an experienced angler brings their spouse or child/grandchild. In the morning they say, “I’ve been fishing for years so I’ll be fine, just take care of my wife/son/etc.” At some point they realize they’re not catching as many as when they’re in the bow with their 20 year fishing partner along. They can even get a little pouty. For the guide the dynamics are much different in a boat with a new angler versus two experienced anglers. We love introducing new anglers to the sport, but if you want them to have a great experience then we have to focus on them and that means you are not going to catch as many or even have as many opportunities in the back. If you want your new angler to love the sport as much as you then they need to have the best day possible. If they do, you will be trading off on rising fish for years to come. Anglers not being fully honest with their guide isn’t a deal breaker. At the end of the day the guide is still going home, having a beer, and getting ready to head out again in the morning. It just makes it a little harder for guides to deliver the type of fishing experience anglers have been day dreaming about at their office for the whole year. Next time we will talk about honest guides…..if I can find one! The holidays are behind us and our attention has turned to the upcoming fishing season. It is always a challenge to make an accurate Montana Fishing Forecast, especially at this early date. We still have a long way to go before we will be sure of our snowpack. Spring rainfall and temperatures will also have a big part to play in how the season turns out. 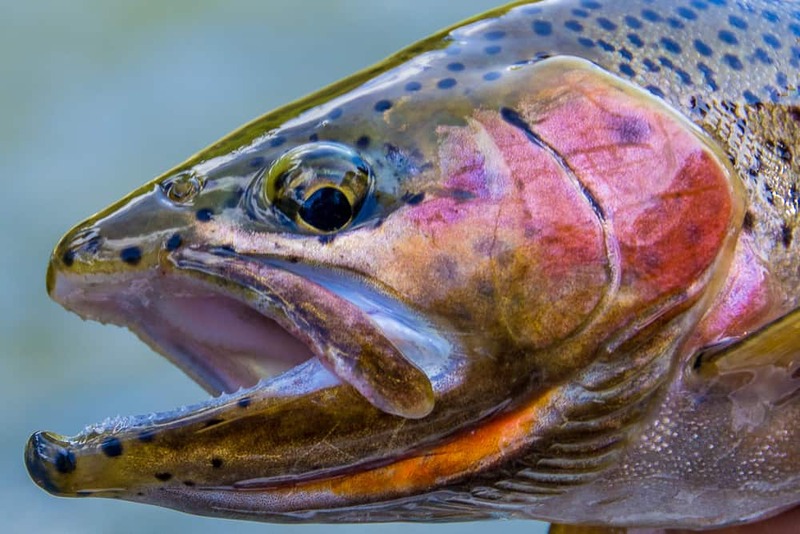 While it is too early to predict with any confidence the specifics of our upcoming fishing season, we can rely on historical averages and the general patterns of our Montana fishing season. It is supposed to be an El Nino year, but so far it is late to arrive. El Nino typically means a warmer, drier winter but at the moment our area snowpack is near average with extended cold in the forecast. Honestly, as guides and anglers we worry about this information a little too much. Over the past 20 seasons I have seen big snowpack years quickly turn into low water and a dismal snowpack winter salvaged by big rainfalls and below average temperatures. Bottom line, it will be what it will be, and often it turns out differently than we expected. March-April: Skwala stonefly season. Many of our biggest dry fly trout of the season come during this hatch. Some years it’s a roller coaster with changing water flows, others it’s smooth and steady throughout. May: We spend the entire month on the mighty Missouri river. This tailwater provides more reliable water conditions during run-off and the over 5,000 big trout per mile doesn’t hurt either. El Nino typically produces excellent conditions for the Missouri with consistent nymphing and exciting dry fly opportunities. June: Salmonflies and Golden Stones, the mere mention of those two giant hatches sends many anglers into a frenzy. June produces more big trout than any other month around Missoula. Some years it is lights out dry fly fishing with huge dries and other years it is mostly nymphs and streamers. El Nino stacks the odds in favor of the dry fly anglers. 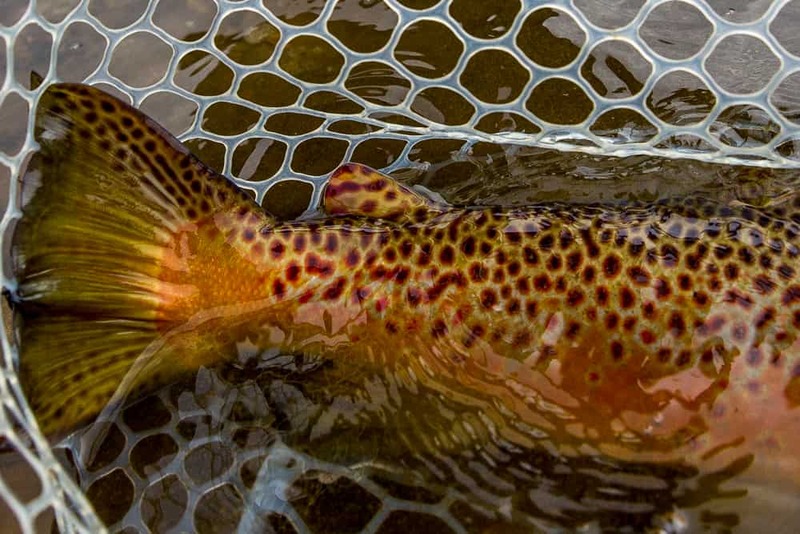 July: Wet wading season is in full effect with a myriad of hatches through the month. We start the month with Goldens, Drakes, PMDs, Yellow Sallies, and finish off with Spruce moths and Hoppers. The fishing is solid, but we may have to set early alarm clocks if fishing restrictions go into effect. August: This month is becoming known for a time to find solitude in our area. 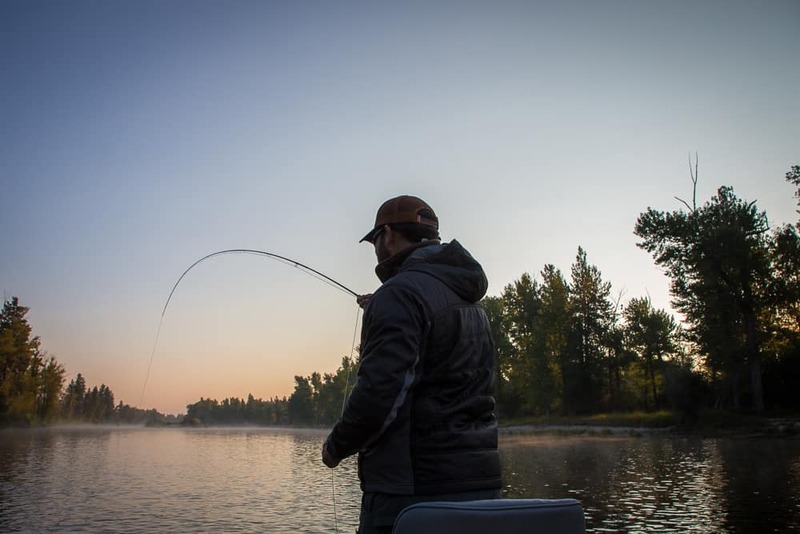 Fishing restrictions and forest fires are a possibility, but anglers this time of year can have entire stretches of river all to themselves. Fast water areas are prime for big, juicy hoppers while slower reaches are the domain of technical trout on tricos and small terrestrials. September/October: Fall is our most consistent season. Any issues with fires or water conditions are a thing of the past. Hoppers are still on the menu, but several different mayfly hatches are the main attraction. There is a reason why fall dates are the first to book each year. 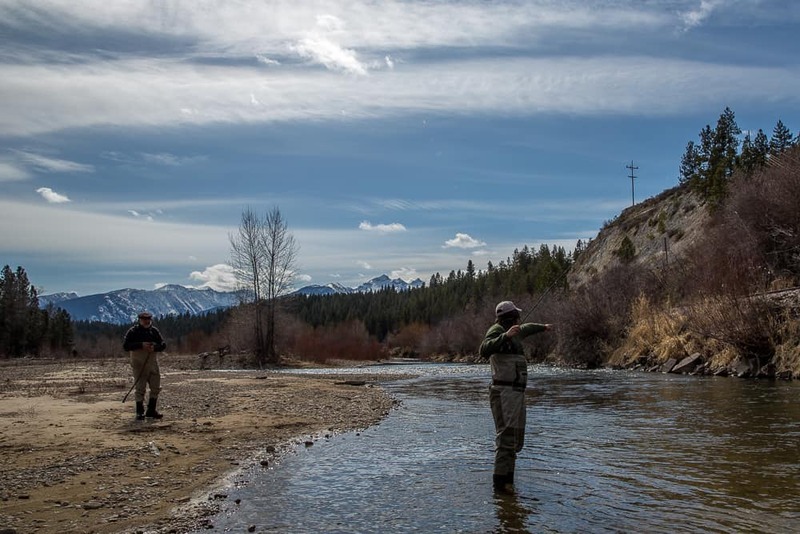 How will the 2019 Montana fishing season play out? It is anyone’s guess at this point. The only thing we know for sure is that we will be out there everyday enjoying what we do. Be sure not to miss out on Montana this year!